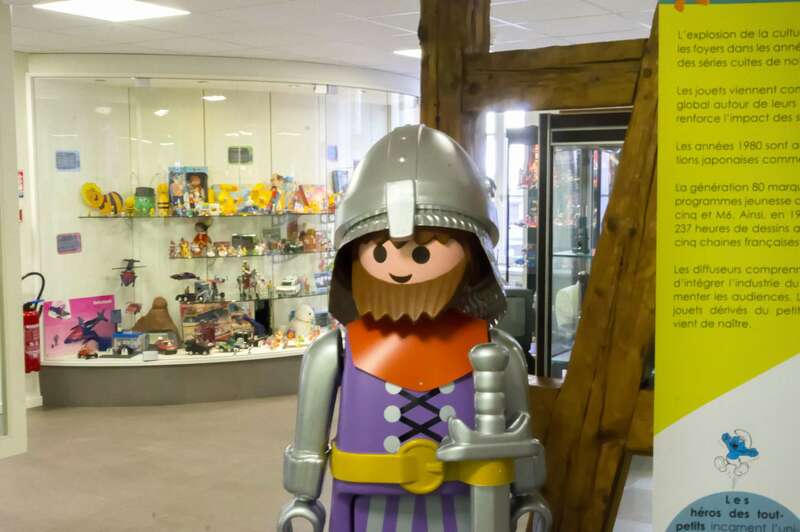 Located in a former cinema, the Toy Museum ‘Musée du Jouet’ welcomes young and old in the heart of Colmar’s city-centre. The museum presents a collection of toys from the 19th century to today. 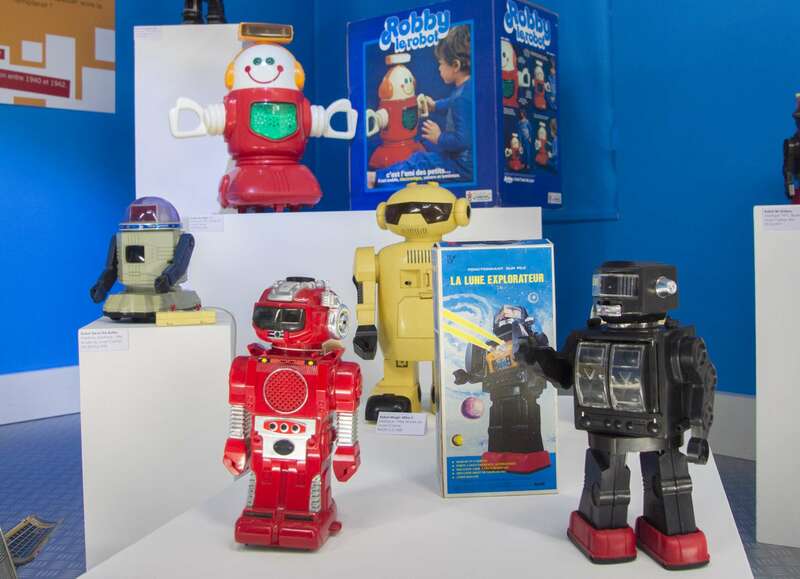 Located in a former cinema, the Toy Museum ‘Musée du Jouet’ welcomes young and old in the heart of Colmar’s city-centre. 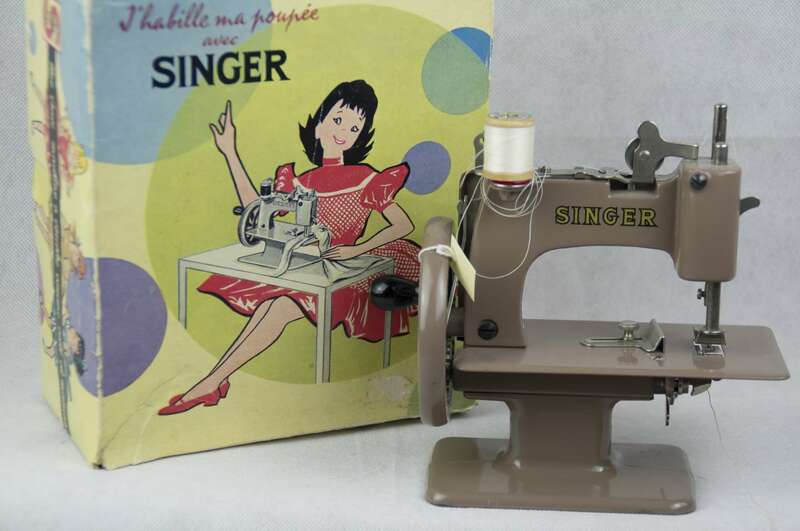 The museum presents a collection of toys from the 19th century to today. Throughout a theme-oriented visit, you’ll discover all these toys which marked your childhood. Old teddy-bears to the first Barbie© dolls to video games, Playmobil®, miniatures, robots or little trains, the toys and games exhibited come from all over the world and belong to numerous generations of children. The major museum attraction is a train network which runs over the entire second floor! Large-size board games, puppet shows, automatons and video game consoles… you’ll enjoy this lively and fun museum visit! Toys are enthralling and instructive research objects. This museum lures you into the extensive history of TOYS and GAMES!